Lollipop sony xperia Z2 z3 Sony Xperia Z3 and Z2 Lollipop love! Sony Xperia Z3 and Z2 Lollipop love! Sony has confirmed that Lollipop love is ongoing for the Z3 family and that the Z2 family would follow next week. 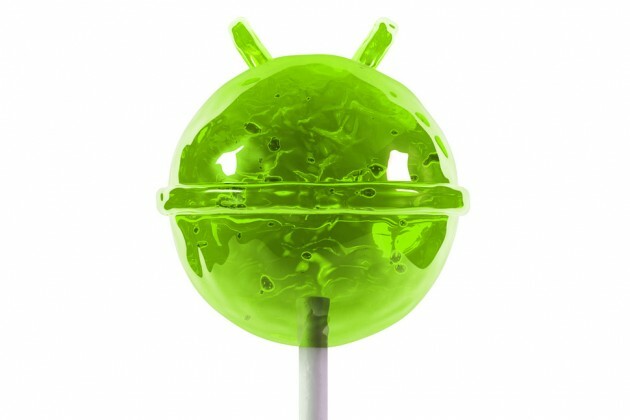 We can expect to see other markets to get Lollipop as well. +Tom Gray be on the lookout!